Outshine the sandwiches so often scorned by young party guests and give them something unique which won’t end in a sugar rush and party chaos. 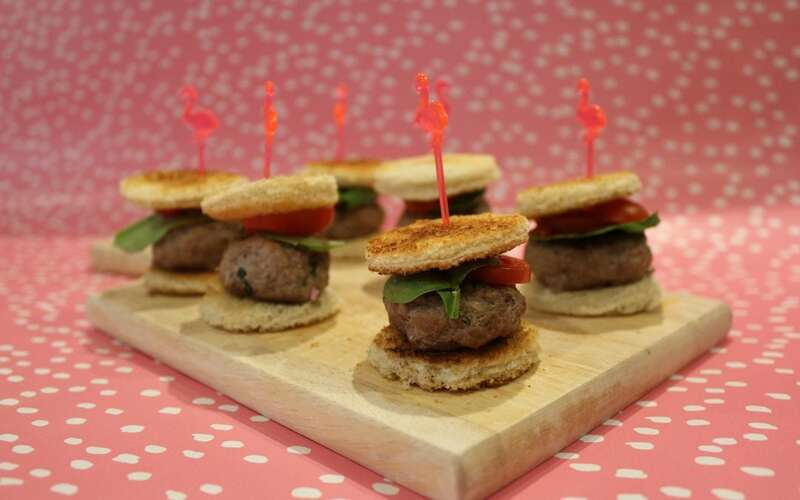 This party bite recipe comes from registered nutritionist and mum to two boys, Catherine Lippe and will add the perfect finishing touch to any children’s party. Place a burger, spinach leave and sliced tomato inside the toasted bread. Secure with a cocktail stick if required. These go down well served on a platter with homemade potato wedges and dipping sauces. Yum! 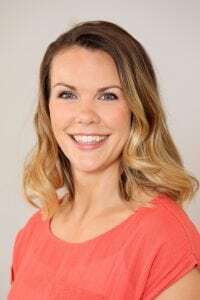 She has over 10 years’ experience as a Registered Nutritionist and has worked in both the private and public sectors including the NHS and Public Health England.